Fire, Fire! Who do you call? 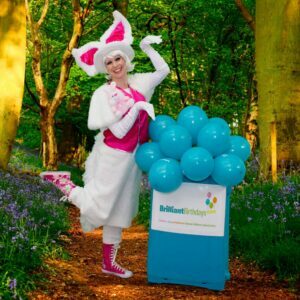 Call the best childrens entertainers in London! And woosh your Fireman Party will be a blast. 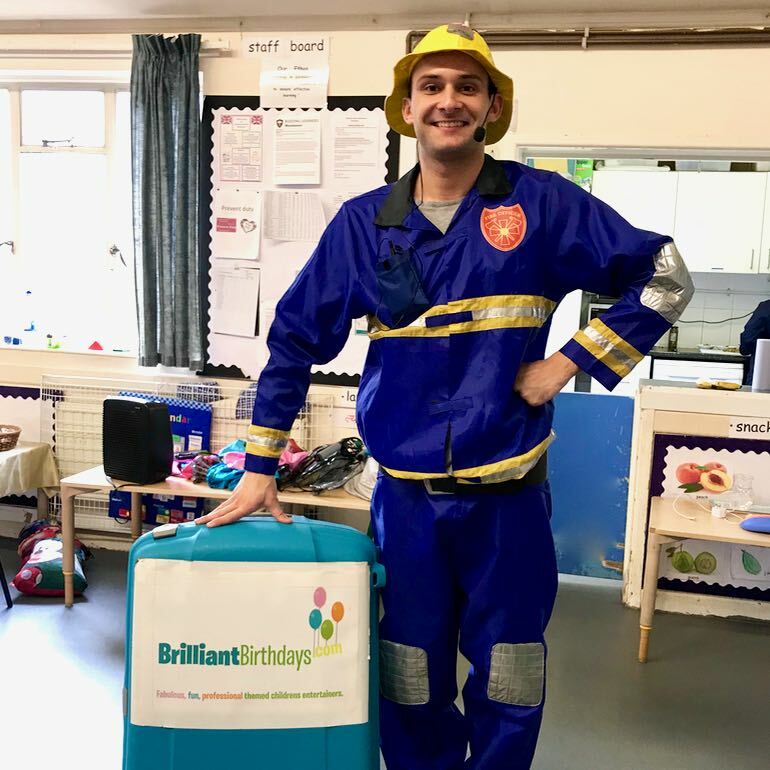 Team up with your Fireman Party childrens entertainer London, we’ll arrive with all the gear for a fantastic childrens themed party filled with Fireman Party childrens themed entertainment. 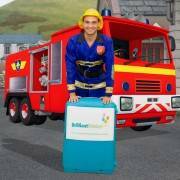 Dance, wave, shake and work as a team with an array of high energy, engaging Fireman Party games. 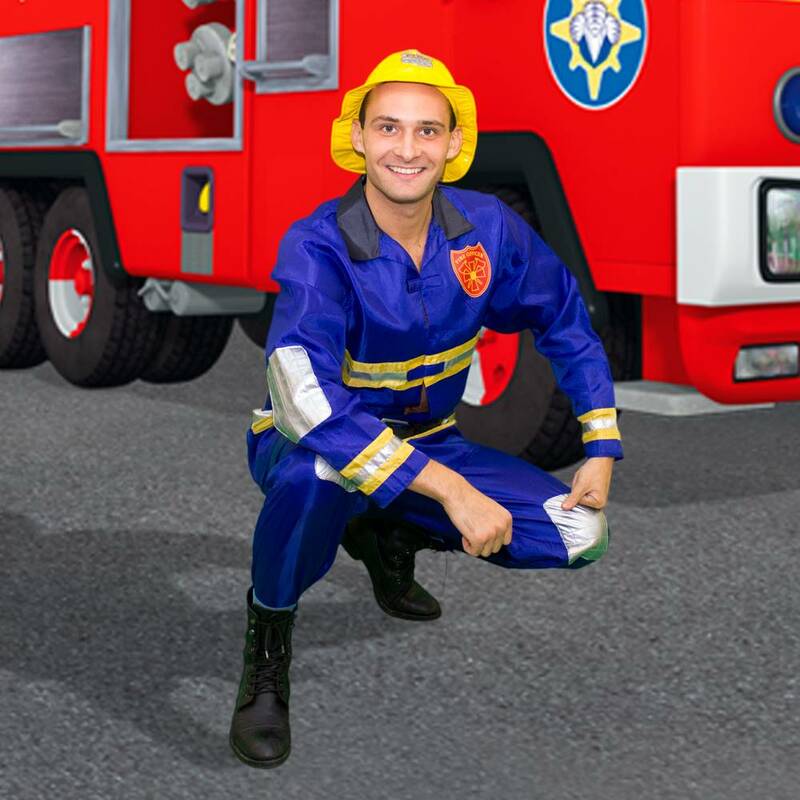 Your Fireman can entertain for one, two or three to suite your needs. This party is perfect for Fireman fans everywhere, don your yellow hat and save the day with this fantastic Fireman Party. 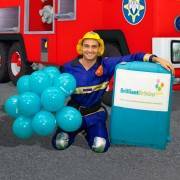 Our Fireman Party can come to any Central London or Greater London Venues. If our Fireman will be traveling to a venue outside the M25 there will be a charge of 40p per mile from and to the M25. 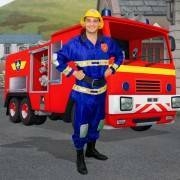 So book your Fireman party now, take off some of the heat and have our Fireman Party save the day. Just wanted to say what a pleasure it was to meet Jolyon and how fantastic he was with the kids! 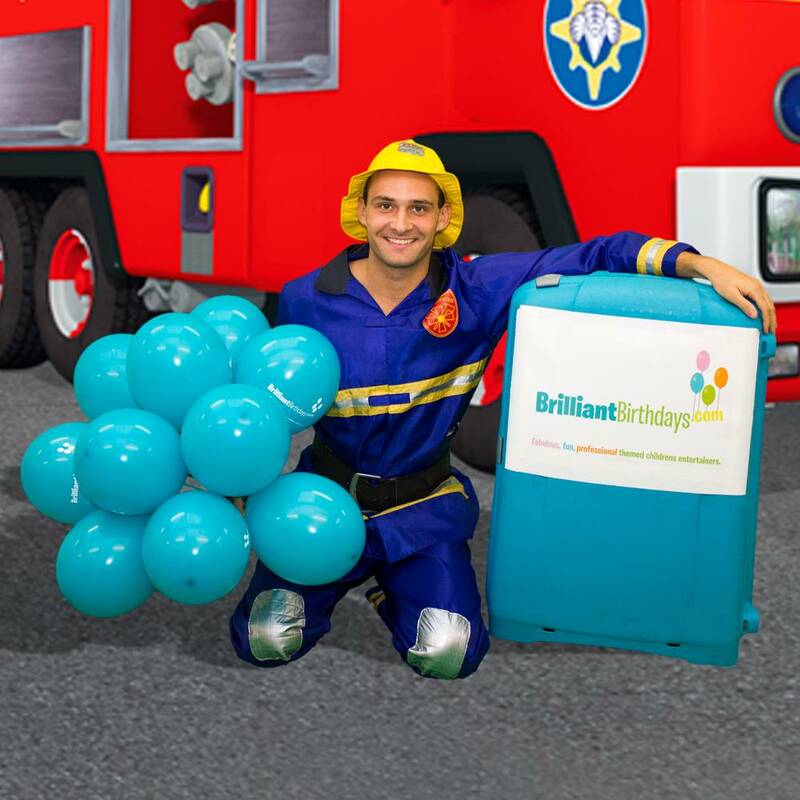 Booked via Brilliant Birthdays for our son’s 4th Birthday. It was a Fireman party and Brilliant Birthdays’s Gary absolutely played the part. 18 kids were kept entertained through the 2 hours and everything worked like clockwork. They came up nice and early, set up, dressed up and the kids had a wonderful time and enough time for parents to chit o chat. Was absolutely worth their fees….they planned and co-ordinated with some obstacle games we had organised too and there were lots of surprises for the kids. Would definitely recommend to friends and book them again…. It was absolutely fabulous, Teodor has really enjoyed his birthday party!! Thank you so much to Claire! I will definitely contact you in the future! 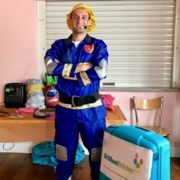 Fireman Gary was a great success in our Fireman birthday party for our 4 year old boy. Gary was extremely engaging, full of charm and sensitive to the children and kept them fully engaged all along. The balloons he gave to the children were a hit too and the games and activities were thoughtfully tailored around the fireman theme. Gary was professional, very punctual and accommodating as well as patient with the children. 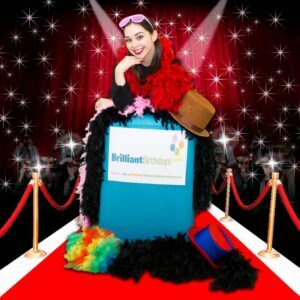 We would warmly recommend to friends and most certainly book Brilliant Birthdays again in the future! 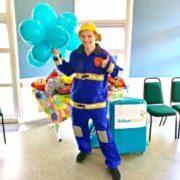 Brilliant Fireman Party! Our fireman for the day was awesome! Everyone had so much fun! He made sure everyone get price, glitter tattoo and balloon at the end. He also made my son feeling very special. Thank you Brilliant Birthdays and Brendan for Fireman Party! 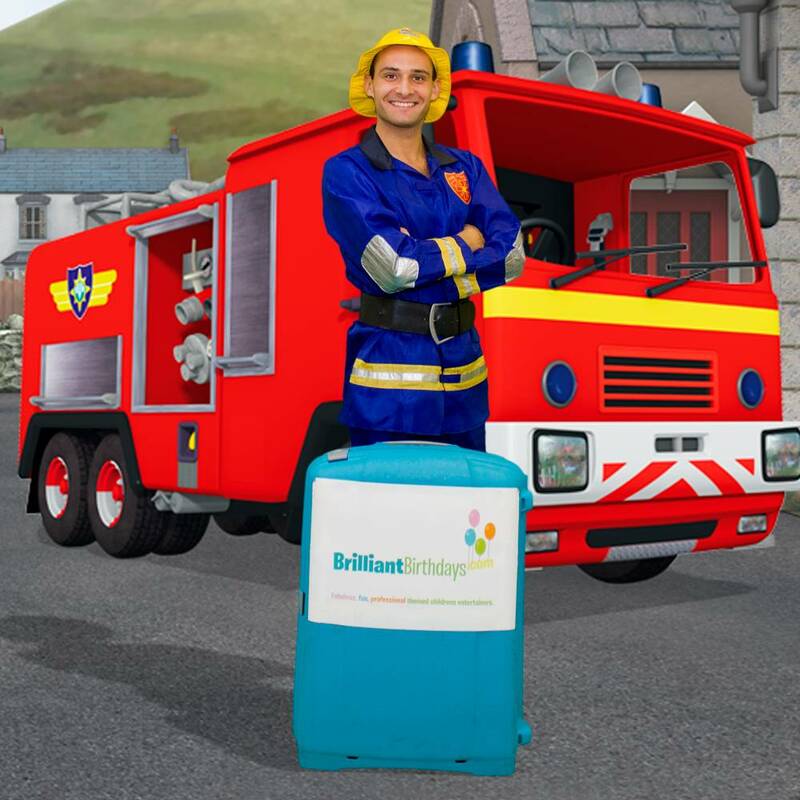 Thank you Brilliant Birthdays for sending the great Fireman to our house. All the little ones were impressed. A lot of games and activities. Thank your the Fireman Party! 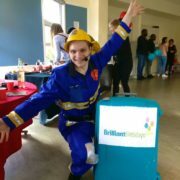 We booked Fireman Party last weekend and it was a great success! Thank You Brilliant Birthdays! 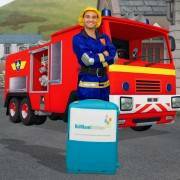 Thank you for Fireman entertainer coming to our door. It was great experience for my little ones. They loved it! We had my little boys 3rd birthday, so we had a mix of ages from 4 months to 4 years, we had the firman and would definitely recommend it, he was fantastic, he did a great job of keeping them all entertained!! Many Thanks! Thank you for a great entertainment! 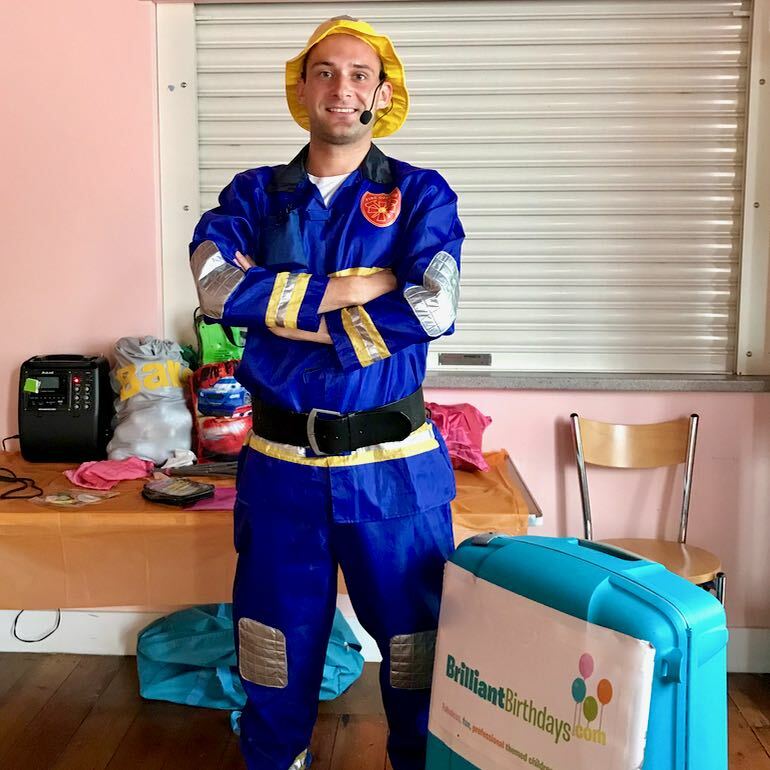 We recently had a Fireman party, the kids all varied in age from around 2-11 years old and our fireman kept them all entertained adapting the games when needed for their ages and abilities. They all left saying how much fun they’d had. Thank you so much Brilliant Birthdays, will definitely recommend you! 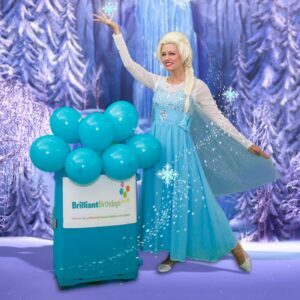 We live in north London and we were looking for the kids parties company around. We found Brilliant Birthdays on google search and they were absoultely brilliant! Amazing entertainment for children! Well done Brilliant Birthdays! 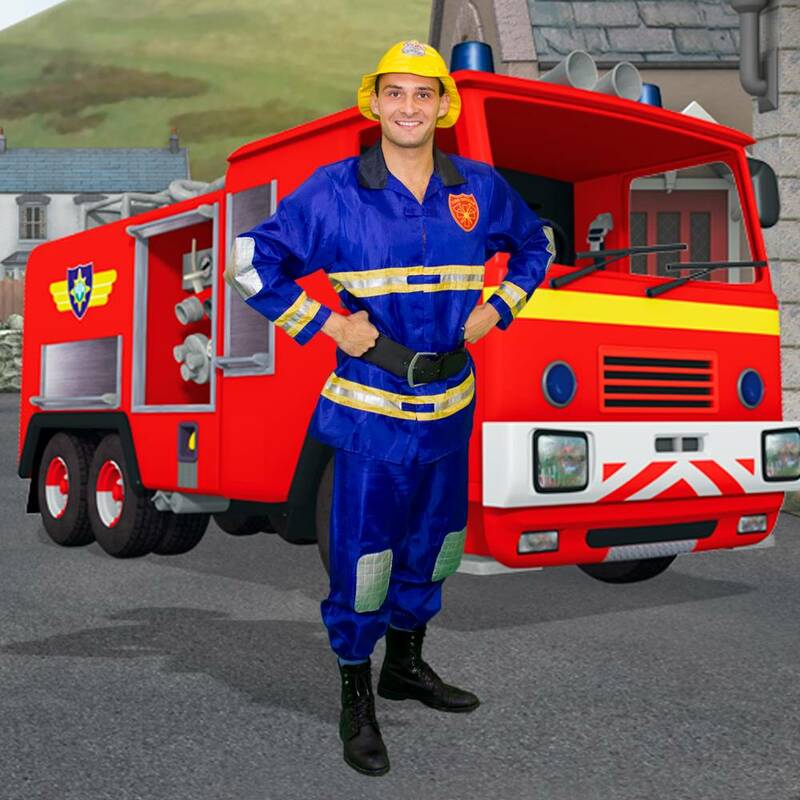 We had Adrian as a Fireman and he was absolutely brilliant! Thank you! Very entertaining, kids loved their Fireman. 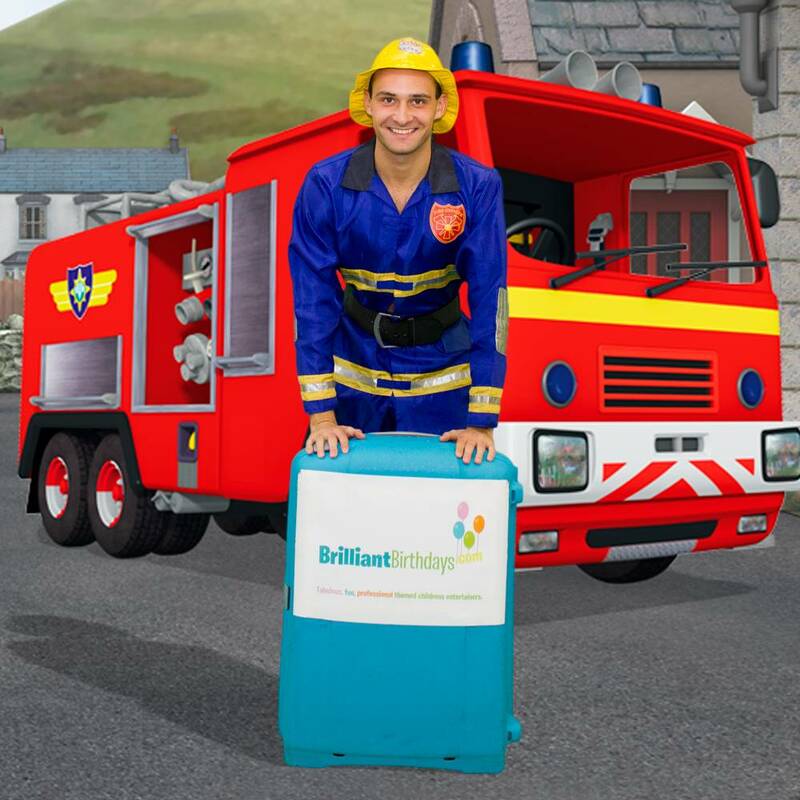 Will definitely hire brilliant birthdays kids entertainers again in future. THANK YOU! Brilliant what else can I say, very pleased and would recommend to everyone, brilliant indeed. Thanks! Dear brilliant Birthdays Team! We cannot thank you enough for the party you hosted for us on Sunday afternoon at Hackney! Al the children loved the entertainer and his games! Brendan hosted my son’s 3rd birthday party. He was FANTASTIC and kept 11 very hyper kids fully entertained for 2 hours. Thank you so much!